Bulletproof Upgraded Cocoa Butter is designed to be the highest quality chocolate in existence. Upgraded Cocoa Butter is designed to be the highest quality chocolate. Where your chocolate comes from and how it’s created determine everything about how it will make you feel. All chocolate is produced by fermentation, and 80% of South American chocolate sampled recently had mold contamination. 64% of the microbes that ferment chocolate create toxins called mycotoxins. These toxins, even at so-called 'safe' levels approved for commodity chocolate, contribute to feelings of weakness, sickness, and lethargy. Comes in large chunks that are hard to break apart and dissolve. I have to grate it in order to use it. But it does taste great in coffee! 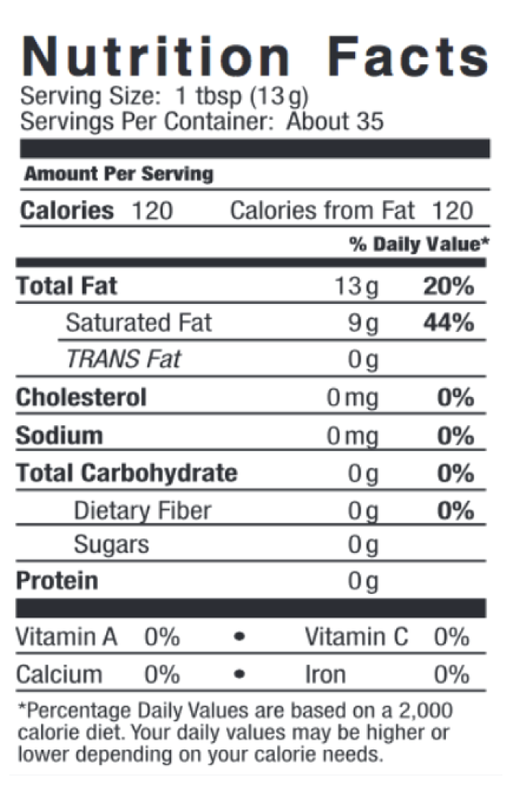 great product, on keto diet so I add it to my coffee once in a while...it's a good healthy fat! 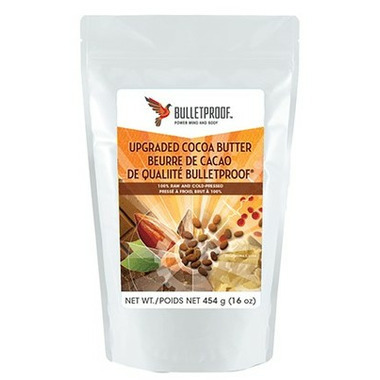 All Bulletproof products are top grade, high quality. This is a very rich coco tasting butter. I use it with hot water for a fat fast. It's good for baking and hot chocolate. Of course it has many uses.